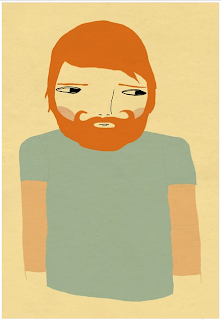 if you haven't already you must check out the bearded men and other wonders from my most favorite etsy seller ashleyg. i first spotted these over on design*sponge and ordered two that currently reside on my living room wall ... and i must say are beginning to look a bit lonely. enjoy and have a happy weekend!